However, nothing could be farther from the truth. If the July Summit had in reality very little real meaning for the average European, that cannot in turn be said of the EPP summit. Looking at the Congress program alone, it is very clear that this is where the policy lines are drawn and decisions are being made for Europe’s next five years, the period after the new European Commission and European Parliament have been formed. 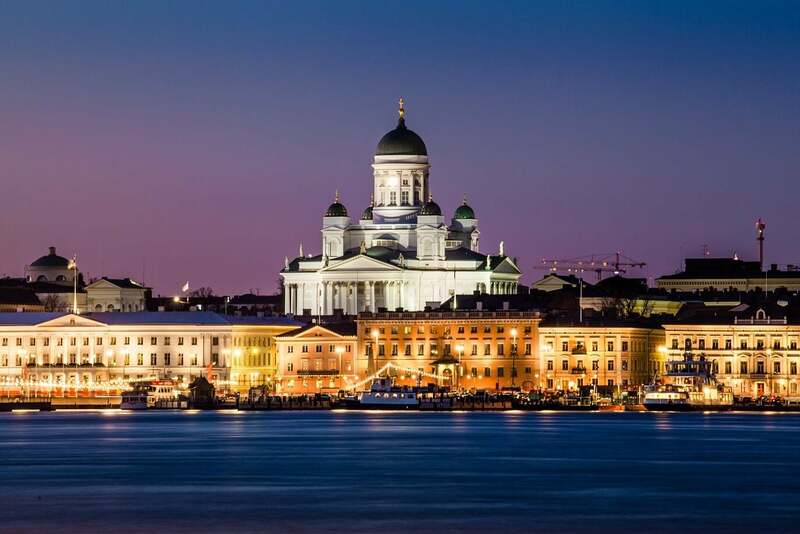 This discussion has gone largely unnoticed in Finnish media, which has understandably concentrated on Finnish politician Alexander Stubb’s run for the EPP Spitzenkandidat position in preparation for next year’s selection of the new European Commission and its President. But, the speeches and decisions made at the Congress carry far more importance. Although a party congress in name, it is de facto a summit where European leaders are making decisions about tomorrow’s Europe, and this is something the media has sidelined to a large degree. The national parties represented in the EPP present a large part of the parties that are currently in power in Europe, hence the EPP Congress decisions will be most likely advanced both on national and the European levels. Something decided in round table discussion or the congress plenary session can very soon become the new policy for Europe. 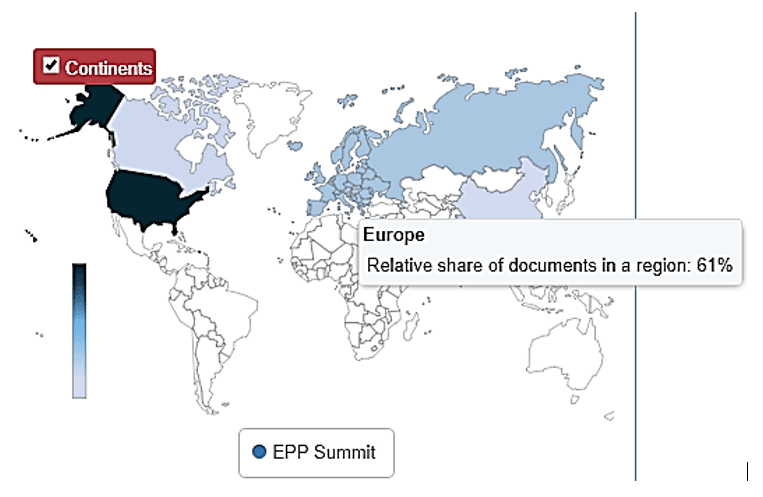 The graphs are based on the search for “EPP Summits and EPP Congress” from 5 to 8 November. 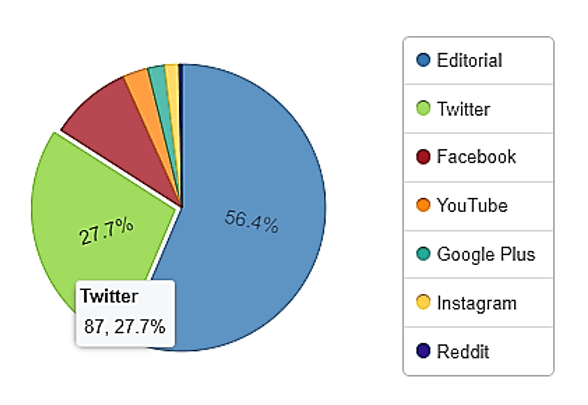 Alexander Stubb’s own account was the most influential on Twitter. 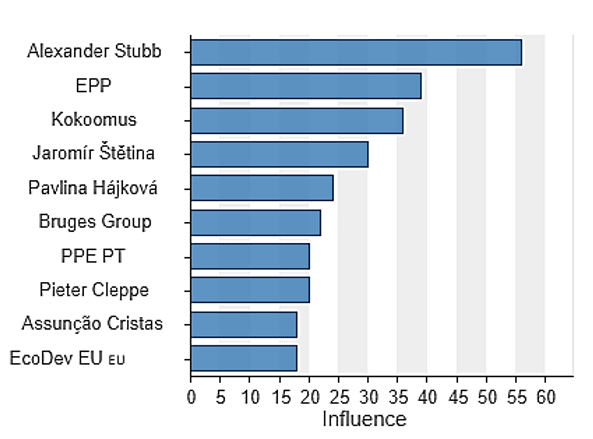 Effectiveness was measured by the number of updates from the EPP and by the number of followers of the EPP. Most of the media discussion was held in the European region. Candidate Stubb’s favorite social media channel Twitter played a significant role in reporting the meeting. Many politicians and political analysts have said that Europe faces critical times and the work during the next term of the European Commission and European Parliament is of utmost importance. Perhaps it is apt that work to prepare to meet these challenges is carried out under a dour, grey sky rather than in the sunshine. *European People’s Party (EPP) is the political group in the European Parliament formed by Europe’s Center-Right parties. Having won the last European elections, the EPP holds currently the three most important positions of the European Union: Presidency of the European Commission, Presidency of the European Council and the Speaker of the European Parliament. Many of the European leaders come from a party that is affiliated with the EPP.